If you’re a fan of beer or just enjoy sharing drinks with friends, then you should definitely drop by the All Colorado Beer Festival happening again this year. The 12th annual fundraising event happening November 10th will welcome their guest with almost 70 breweries and cideries from different cities across Colorado. For those who are planning to attend this year, there will be a slight difference from the past events as they got themselves a new home. 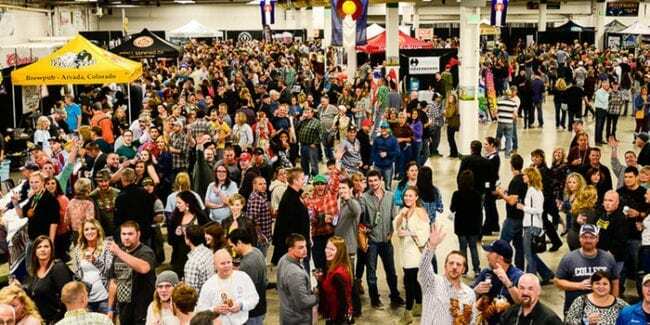 The All Colorado Beer Festival will be taking place at Norris Penrose Event Center’s indoor arena. The new venue just sits across the North Nevada Avenue expo space where the annual event took place since 2011. According to Assistant Director Randy Dipner, although the new place is smaller, it has more usable space and more open which will benefit those that will attend the festival. Apart from the new venue, there’s another thing that’s fresh with this year’s beer fest. Dipner said that they created a new logo for the event that’s a little more upbeat but still had the beer festival’s name on it. Not only is the beer festival aimed for fun but it’s also a fundraising event. Since the all-volunteer event started, it’s been able to raise approximately $400,000 which benefits different foundations like The Home Front Cares, Theater Works, The Gazette-El Pomar Foundation’s Empty Stocking Fund, and many more. When you look at it, All Colorado Beer Festival not only lets you enjoy some drinks but also gives you a chance to extend help through your participation. The event website says that more than 50% of the ticket prices go straight to the foundations. So, why not gather your friends, drop by the festival, enjoy yourselves and help a beneficiary out. The afternoon session starts at 1 p.m. and the evening session begins at 6 p.m. so get your tickets depending on what time you want to attend. General Admission tickets sell at $40 online and $45 at the door. Meanwhile, the Brewer Insider Pass is back this year priced at $65. There are only 25 limited Brewer Insider Pass tickets per session so be sure to hurry if you want to avail. The pass gives you an early entry at the door plus a free access to the Brewer’s Lounge area. This is a designated place where attendees can hang out with brewers and taste beers that are not available on the main floor. As an added bonus, you also get to enjoy a catered lunch or dinner without paying anything extra! 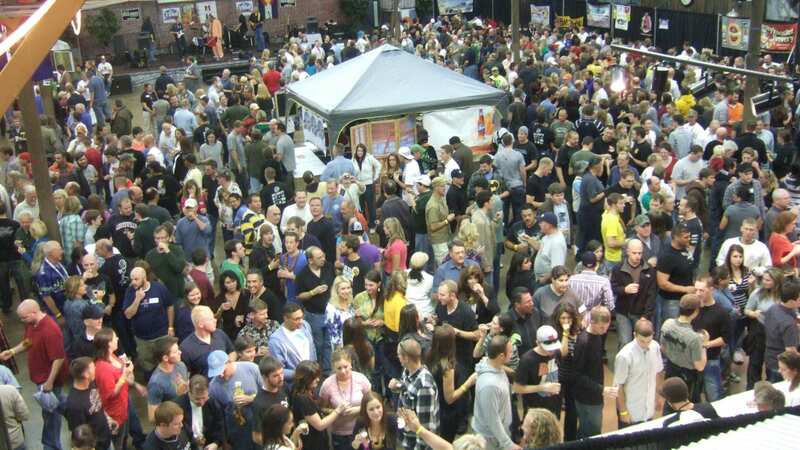 All Colorado Beer Festival in Colorado Springs.